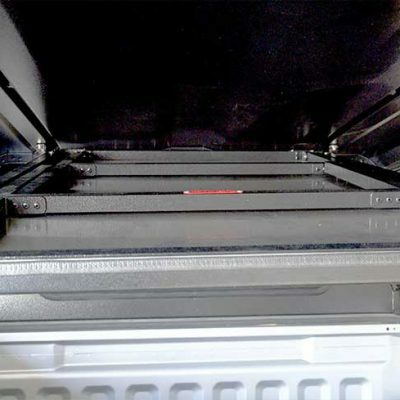 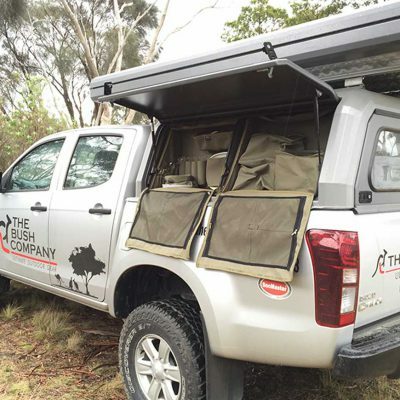 The Bush Company’s Ammo Box storage solution is perfect for protecting and organising your equipment and supplies. 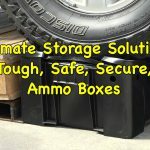 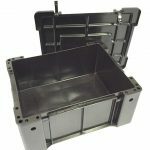 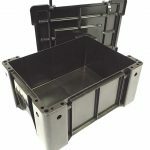 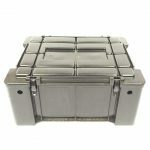 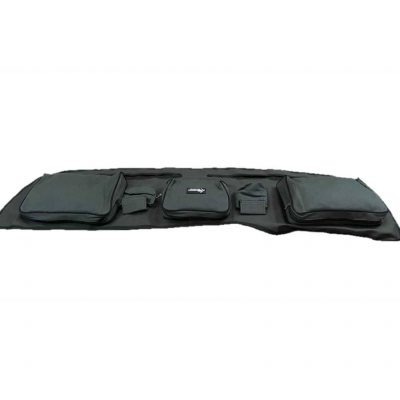 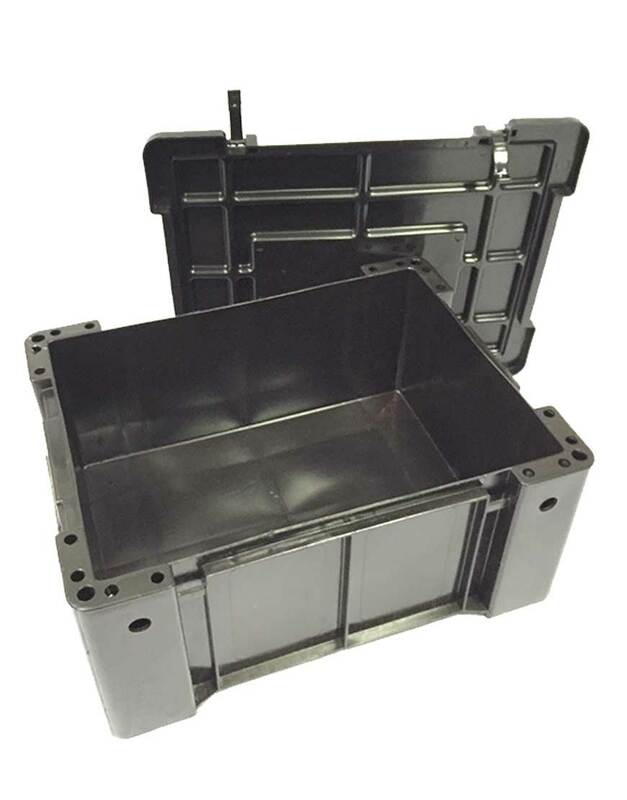 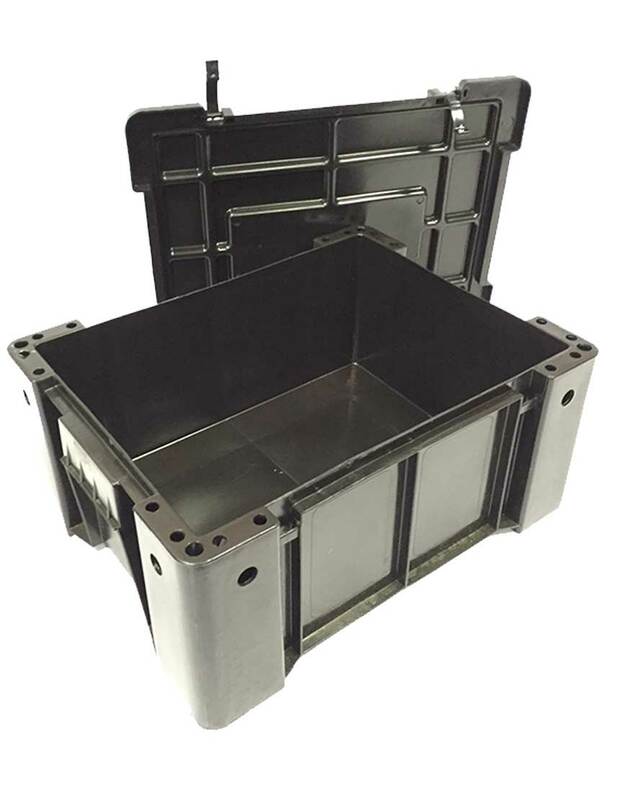 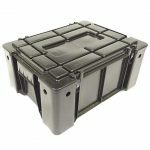 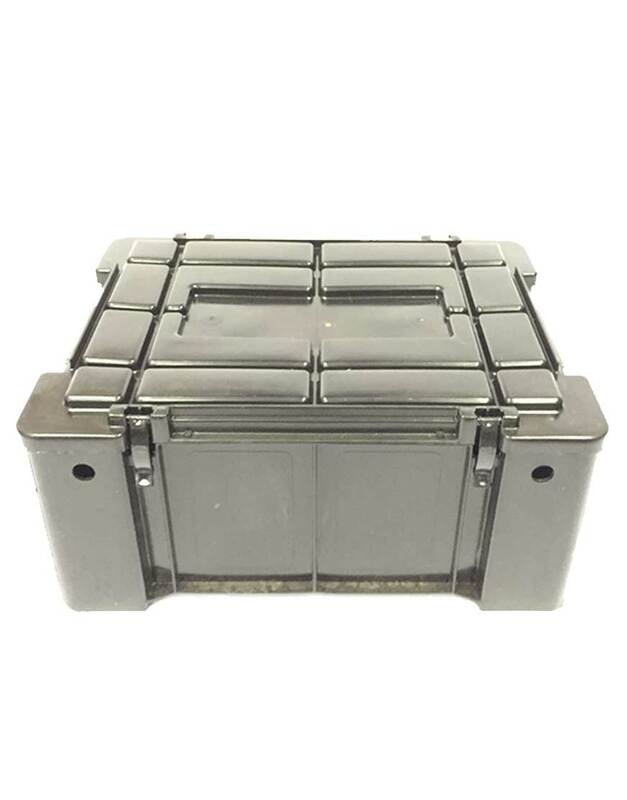 The ammo boxes are made from tough polyethylene plastic, and have double skinned reinforced corners and tie down points. 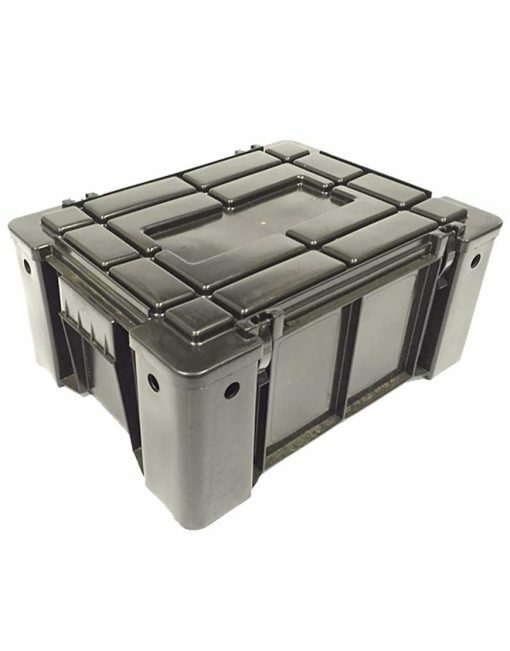 The lids have four strong catches and are grooved for stacking which prevents lateral movement when travelling. 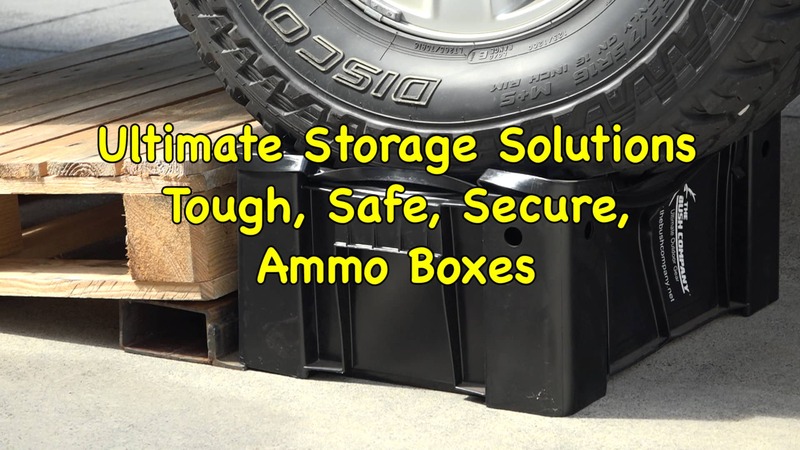 Whether it is food,recovery gear,fishing equipment,clothes or the tools of your trade, The Bush Company’s Ammo Boxes provide versatile and tough storage solution.